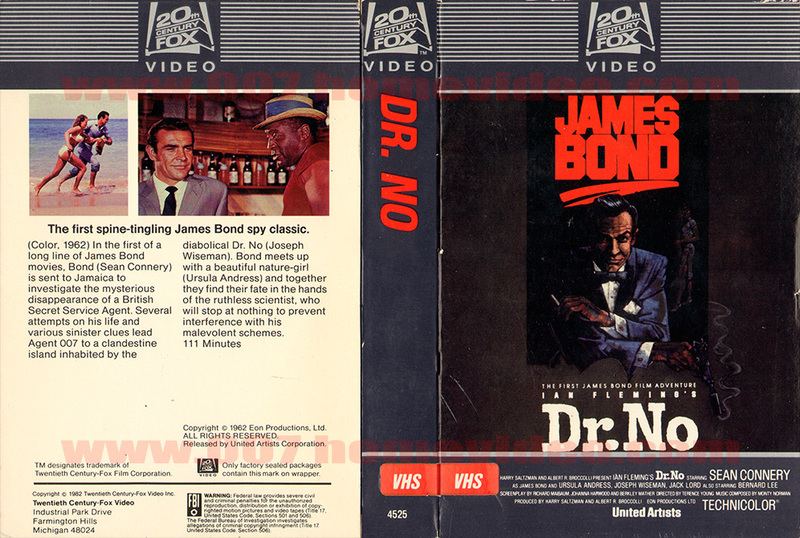 The uncut version of Dr. No shows a more extended fight with the taxi driver, Bond shooting more bullets at Professor Dent and Dr. No’s henchmen beating up Bond was toned down. Dr. No’s line I’m sure she will amuse the guards was considered too sexually suggestive, and has been redubbed instead to The guards will amuse her. Shortly after, Dr. No’s henchmen beating up Bond as he is sat at the table has been trimmed, introducing a dissolve to the next scene much earlier to cover the removal of violent footage. Bond’s fight with the chauffeur has been trimmed, including the removals of blows to the chauffeur when he is unable to defend himself. A knee kick in this fight was also removed. 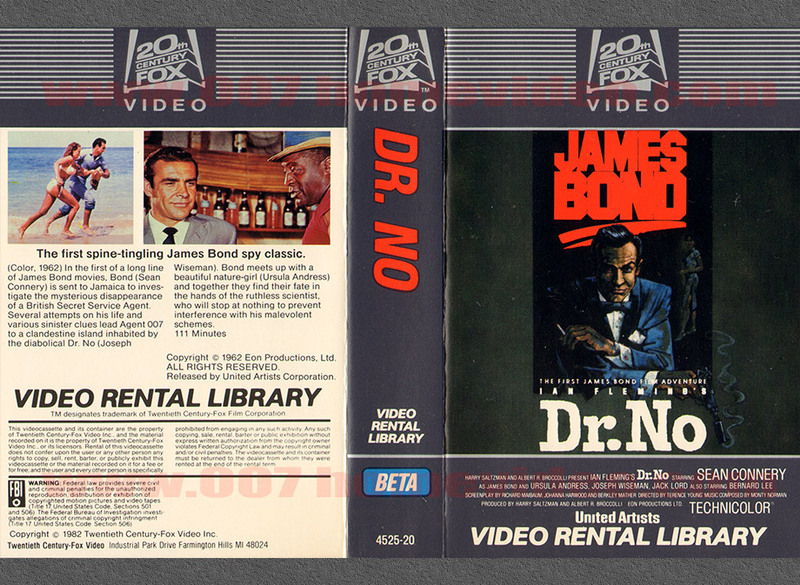 In 1983 there was a re-release of Dr. No via CBS/Fox on CED, Beta, VHS and Laserdisc. This leads me to believe they “fixed” something I mean why else would they re-release the movie just one year later? I have checked this against the very first laserdisc release from 1982 but it has all of the cuts mentioned above. Unfortunately I have been able to get a hold of one these tapes. Hopefully someone may have better luck and we’ll be able to confirm this. I have a rental-only cassette myself and plan to check that sometime in the coming week. This sounds really cool! Gives me hope for the existence of some rare release that has no jump cut at the end of From Russia With Love. Has anyone ever checked out the earliest (pre-CBS/FOX) CED videodisc from 1982? 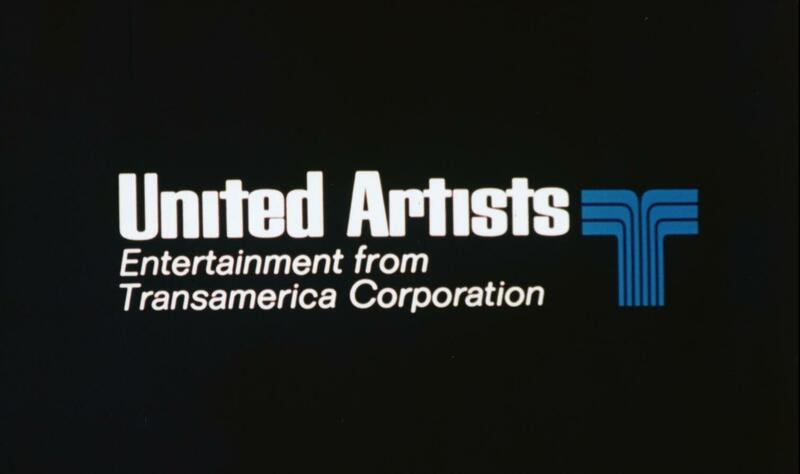 RCA often did it’s own in-house video transfers in the early days of it’s videodisc format. While I do have laser videodisc, that’s about the only vintage videodisc system I’m capable of playing as of writing, unfortunately (plus, I don’t have a laser videodisc of the film itself at present). If I do get a CED player, and a CED disc, I’ll look at it, too. Yes the first beta tape pictured is definitely the release in question but unfortunately I don’t have a beta tape player. Neither do I and any machine that I could even obtain over here would likely be PAL. Perhaps a member of the community with a BETA VCR could help out? JEDIT: removed misleading eBay listing. I have a Betamax (NTSC) and the ability to capture if a tape doesn’t have macrovision. So long as someone covers the costs, I’ll be happy to help, so long as the tape does’t have any mold. Well I have a video descrambler which can bypass macrovision if needed. If anyone wants to help contribute to buy the beta tape in question to confirm if it is indeed uncut please PM me. If the audio sounds better than the mono on the bluray I’d like to hear it. 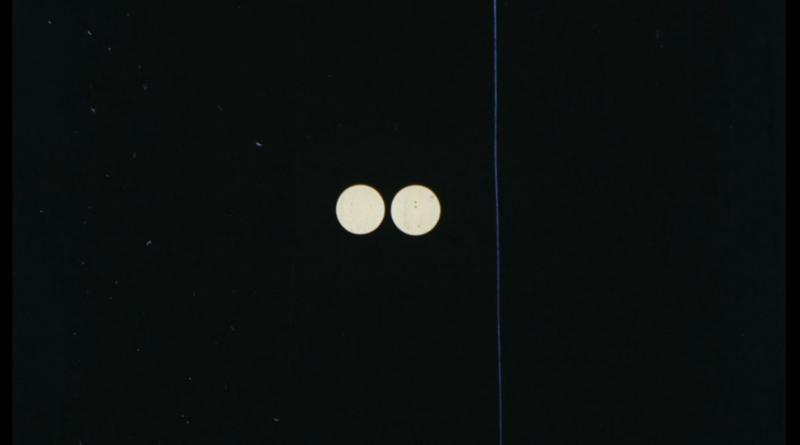 The bluray version is compressed with heavy noise reduction. Yeah, it’s odd such a thing would go unnoticed or digitized this long. 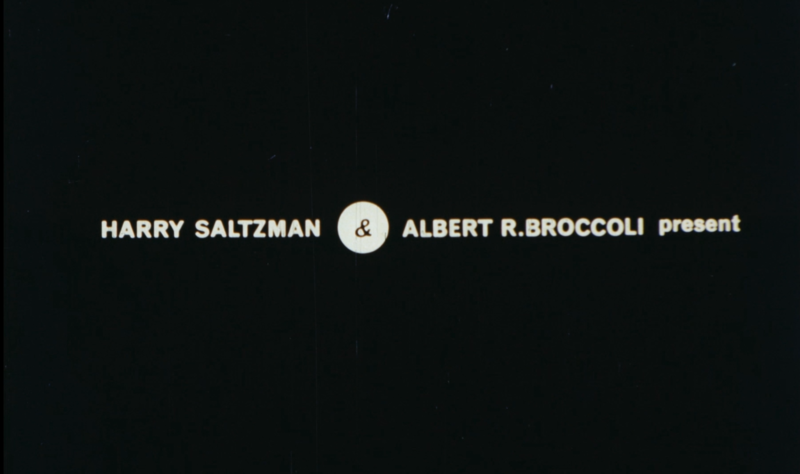 I’m sure Bond fans are as obsessive as we are about documenting these things.